I have delayed writing these updates for some time, but now, they are here! Today’s updates include DriveSlides (also mentioned in my Let’s Get Chromified and Slides presentations) and using Google Slides as a video editor. Check out the Google Apps Hacked presentation (Yes, I need to change it to “GSuite Hacked!”) for more “things you didn’t know you didn’t know you could do” with GSuite. Check out Fennovation.org for all things Google! Recently, I realized I had been using some of GSuite’s latest updates, but I had not shared them out. So, today, I’m sharing out a few of my favorite “recent” updates. Assigning work through the comments feature is great. As an English teacher, I use this every time I give feedback to students. While I used to use the directed commentary, now I can assign it to them as a task. They receive a noticed and must complete it. Wonderful. I love being able to link to a range of cells within my spreadsheets. I can now set up a table of contents of sorts in my sheets. I’ve saved the best for last. Google Slides have always been a cleaner alternative to PowerPoint. The minute I started using them, I never went back…8 years or so later. So, when they stepped up their game with the Q&A feature, I wasn’t surprised. However, when they added in the ability to insert YouTube videos and choose the stop and start points, that blew my mind. Plus, you can now insert videos from Google Drive! I used Screencastify to make many screencasts. Those go into my Google Drive (though, they can go into YouTube). Now, I can immediately put them in my presentations! Plus, you can also now automatically put images into a slideshow! Check out Fennovation.org for more Google Tips! I have delayed writing these updates for some time, but now, they are here! My favorite updates to come to the GSuite products include the ability to assign work and to explore across GSuite products. Admittedly, I really miss the research tool, but I do like the ability to link across tools with the Explore tool. It’s been a while since I’ve added some of my favorite updates to the Google Apps suite so, in case you have not heard about these features in the past few months, check them out! 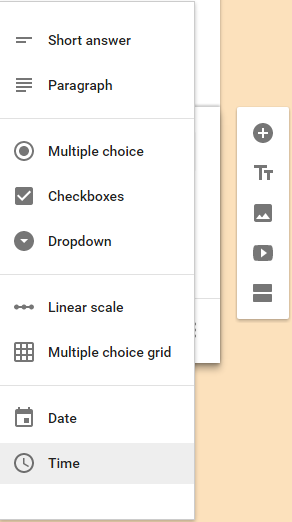 Google Docs Outline – it’s been around for a while now, but it still impresses me. I can keep a running document easily by simply making titles or headings. This creates a search/tag menu on the left-hand side for easy access. When copying a file, immediately place it in a new folder. Check out fennovation.org for all things Google. Enjoy! More updates will follow, but for now, check out some of my favorite hacks or tips & tricks for becoming a GAFE power user. Check out fennovation.org for more things Google. And, check out Google Apps Hacked! Google Apps Hacked: More updates for your summer! Scan & convert files with your phone!! Scan documents with your phone and convert them to editable text in a Google Doc – yes, this is a real thing! Save YouTube videos to your Google Drive! Check out fennovation.org for more Googleness as well as the Google Apps Hacked presentation where you can find many “hacks” on your favorite apps. I challenge you to try at least one in your daily use! I was still using old Forms…but why? Recently, I was helping a teacher create a superlatives voting Form. 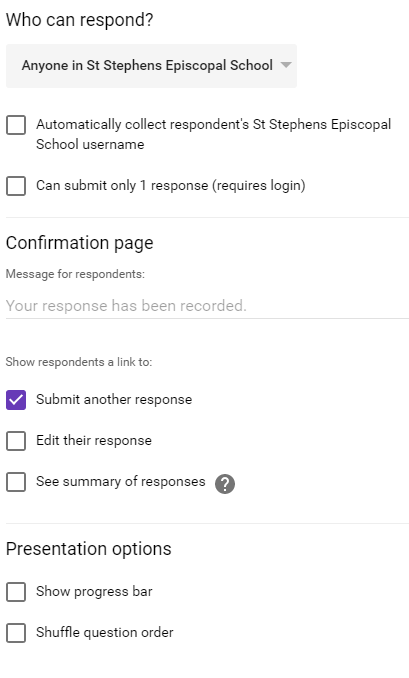 Previously, I had used the new Google Forms, but found some of the question types weren’t there or it was missing some functionality. So, I told her to just switch to the old Forms for now. After speaking with her though, I decided to actually compare/contrast the two. And, I’m ashamed to admit that I had not realized the new Forms has caught up with the old Forms. Though I use it several times a week, I had decided to stay in the old Forms (in my school account) and in the new Forms (in my personal). But, after reviewing the two, the only substantial difference is in the view. 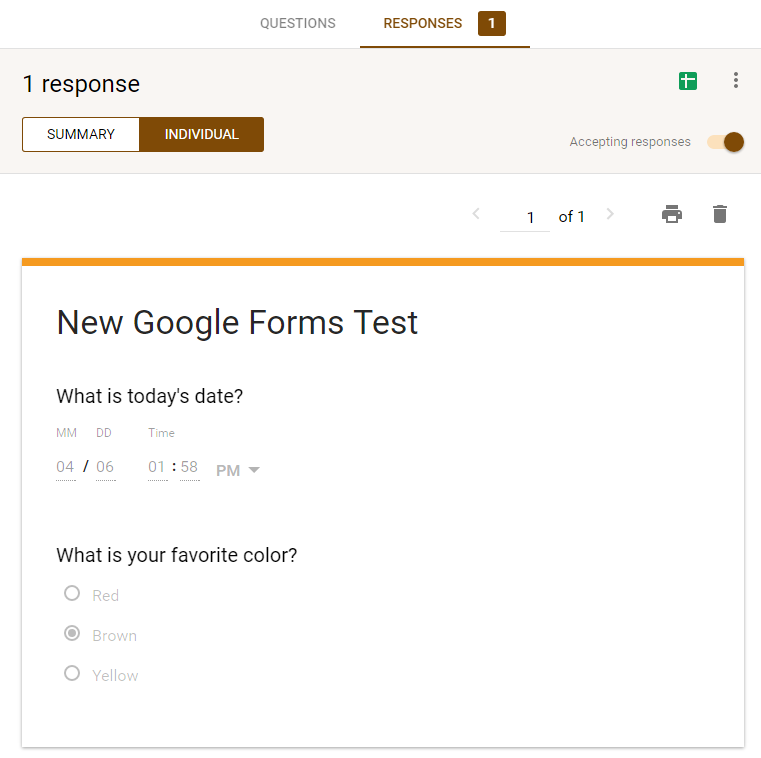 The new Google Forms certainly has a cleaner interface. It looks more friendly. However, it lacks some of the functionality of the old Forms. The settings are located in different locations in the versions. In the old version, the settings appear at the top and at the very bottom. In the new, you must click the gear (a consistent tool throughout Google products) to view the settings. While this helps keep the interface cleaner, it is another click for users. In the old Forms, you have the following options. In the new Forms, you will see the same options, but in a different layout. In the old Forms, users can change fonts, font sizes, colors and, backgrounds. In the new Forms, users can add an image of their own to the header (same as old). However, it will automatically pair a solid color with it. It also does not allow for font selection and font sizing. The old Forms offers the following questions types. And, the new Forms offers the following question types. Otherwise, the question types are the same – only in different locations. This feature is definitely improved in the new Forms. 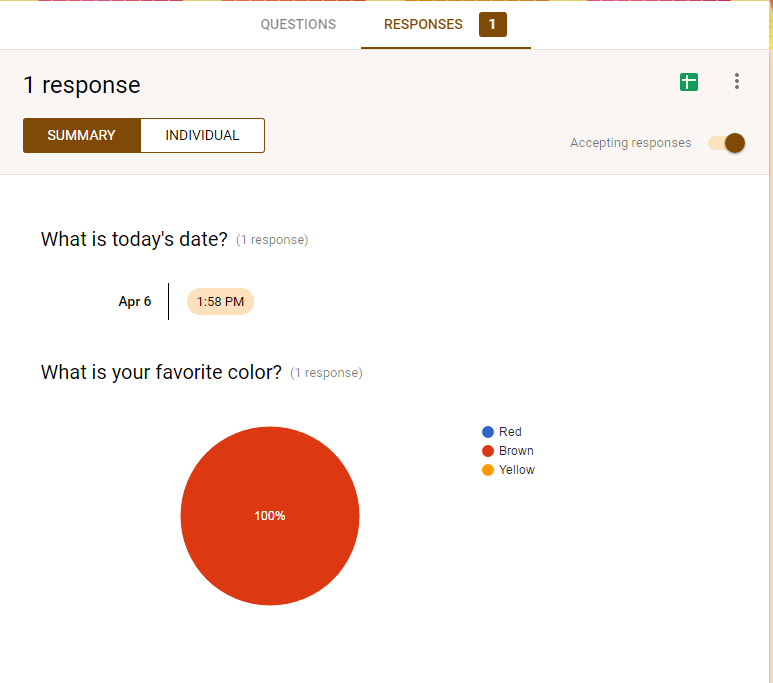 Now, you can view a summary of responses (previously only accessible through the corresponding sheet) and the individual responses. Before, it only showed the responses in a spreadsheet. Now, you can see them in their Form view and print/save as PDF in that view as well. This is a huge improvement. You can check out some of my favorite Forms features and uses in Fabulous-ize Your Forms presentation. You can also check out fennovation.org for all things Drive. Hack #gafe with these tips & tricks! I’ve been keeping a running list of these “hacks” to make GAFE products even better for a couple of years. During that time, however, many of these “hacks” have become embedded features within GAFE products. Today’s post features several of those one-time “hacks” that are now staple features. So keep on, hacking on! And, let’s see what features are added! 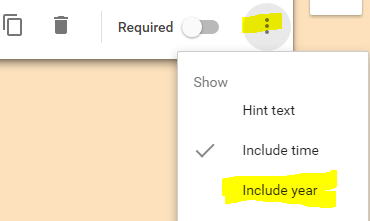 Separate text in Google Sheets! Check out fennovation.org for all other things Google. Enjoy!